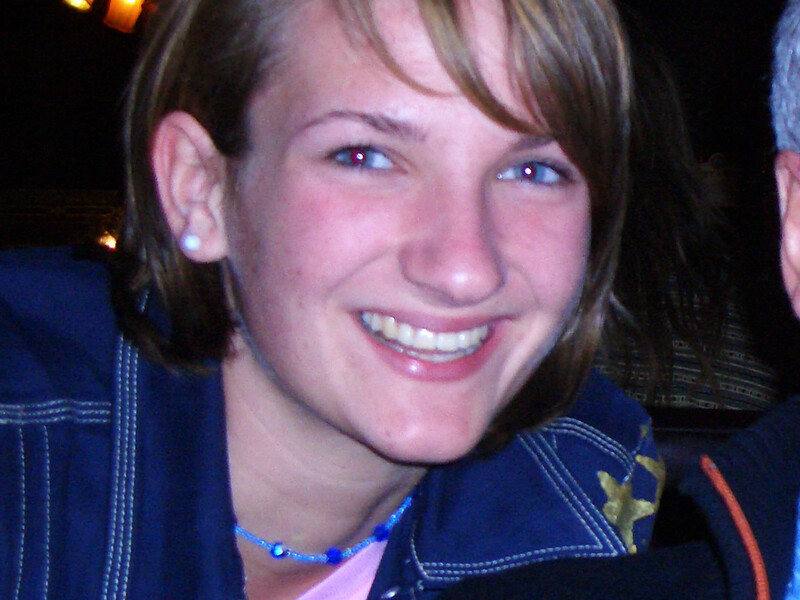 When I was a little girl, I loved making my own jewellery with brightly coloured beads. I would go to my favourite bead shop in my home town, buy lots of different glass beads and make earrings, bracelets and necklaces. Then, as I reached puberty, I got distracted, other things got more interesting, like boys (who would have thought? 😉 ) and I didn’t make jewellery for a while. After graduating from high school and a year of finding out that architecture isn’t my calling, I applied to the Academy of Fine Arts Maastricht with the intention of studying product design. 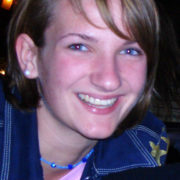 In Maastricht, you have to do 6 months of product and jewellery design before choosing one you want to finish studying. That’s where my love for jewellery was re-ignited. 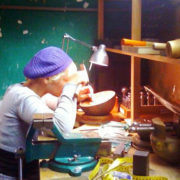 I threw my idea of ‘Judith Peterhoff Product Designer’ overboard and decided to become ‘Judith Peterhoff – world famous Jewellery Designer’ – still working on the ‘world famous’ bit though. I really enjoyed making jewellery. I loved the craftsmanship, learning the techniques but also exploring contemporary jewellery. 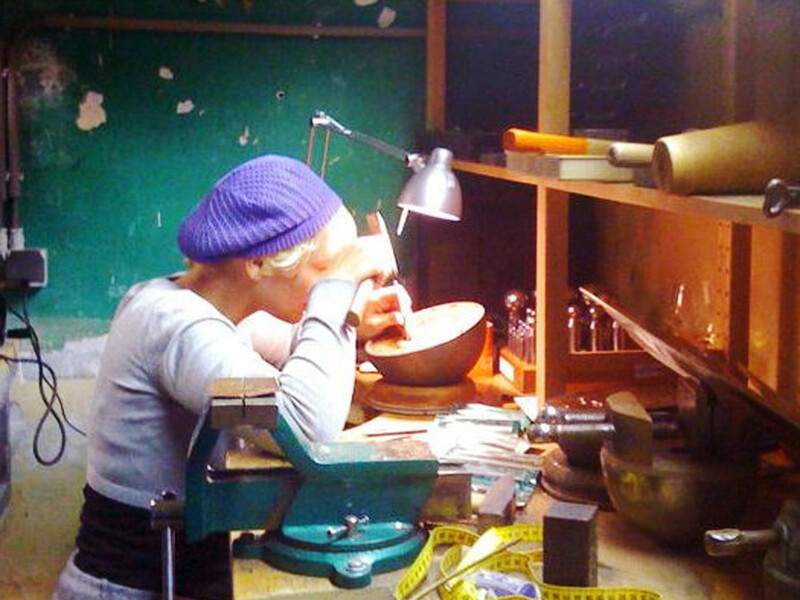 I found a true passion for making jewellery with a deeper meaning and a story. I still hold these values today. Today, I continue to love the craftsmanship behind my jewellery. I strive to make my jewellery items to the highest standard I can and I always aim to tell a story with my pieces. I work from my private studio in North London. Working on my little bench is what gets me up in the morning. It’s small but it has everything I need. 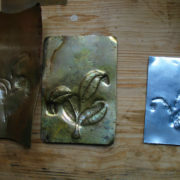 My favourite tool to work with is my repousse tools. I love the challenge of how precise I need to be to shape the metal and that it’s a traditional method seldom used today. SPOILER ALERT! It’s a technique I plan to use more in 2018! This year, I plan to explore the more technical side of jewellery making. 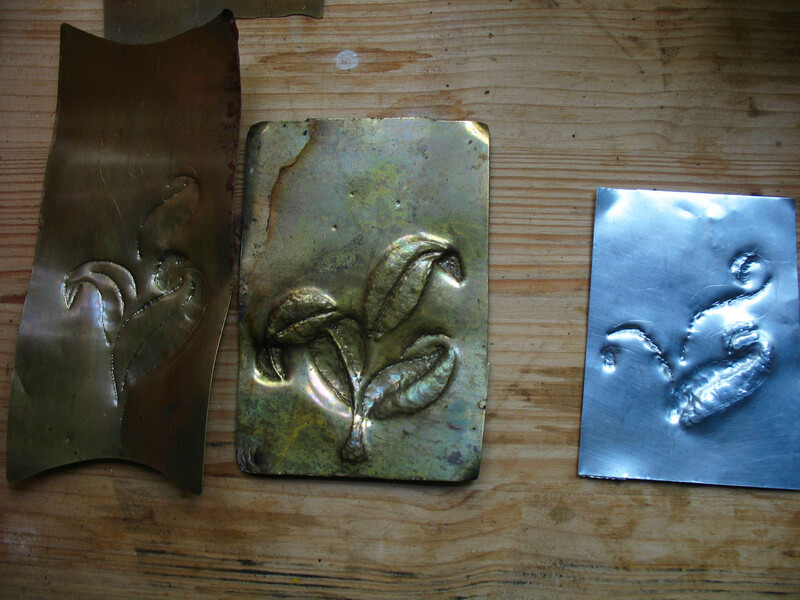 One of my favourite memories from the university is using chasing and repousse tools and I would love to explore these skills again. 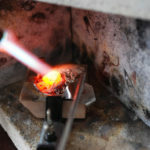 I want to bring repousse into the modern world, as it’s a traditional skill which I feel is missing from contemporary jewellery making. I’m curious to try combining 3D printing with repousse techniques and mix these with gemstones. One of my goals for 2018 is to participate in more trade shows and fairs showcasing a new collection which I will shape over the next few months. Bespoke orders! I’m really excited about some new bespoke orders I have coming up, which I will share with you very soon! 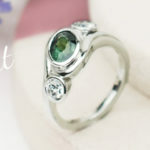 If you have an idea for a bespoke jewellery item get in touch with me and we can discuss ideas. One final announcement. I will be turning 33 in February and I want to celebrate with you lovely people! So, in my birthday week there will be a 33% discount on my ENTIRE READY-TO-WEAR COLLECTION! But, it’s only available to newsletter subscribers! So make sure to subscribe before the 4th February to get this exclusive offer! Apart from awesome discount codes like this one, subscribing to my newsletter will keep you up to date with my new collections, shows and behind the scenes content. Sign up below to be the first to know.